View More In Screen Door Hardware. 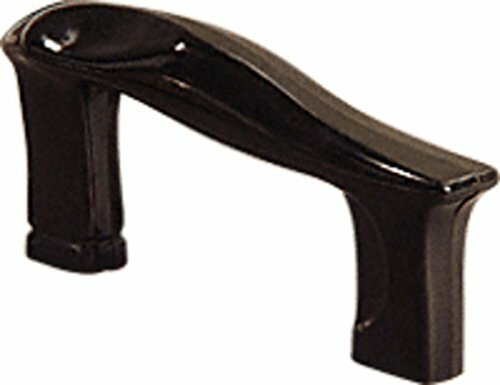 The CRL 5A1 Putty Softener Handle is made of heavy-duty black plastic and designed for years of wear and tear. The CRL 5A1 Putty Softener was the workhorse of the industry for over 20 years. If you still have one and need replacement parts we still have limited supplies available.